Nothing says winter like a big honkin' bowl of slow-cooked stick-to-your-ribs ribs. 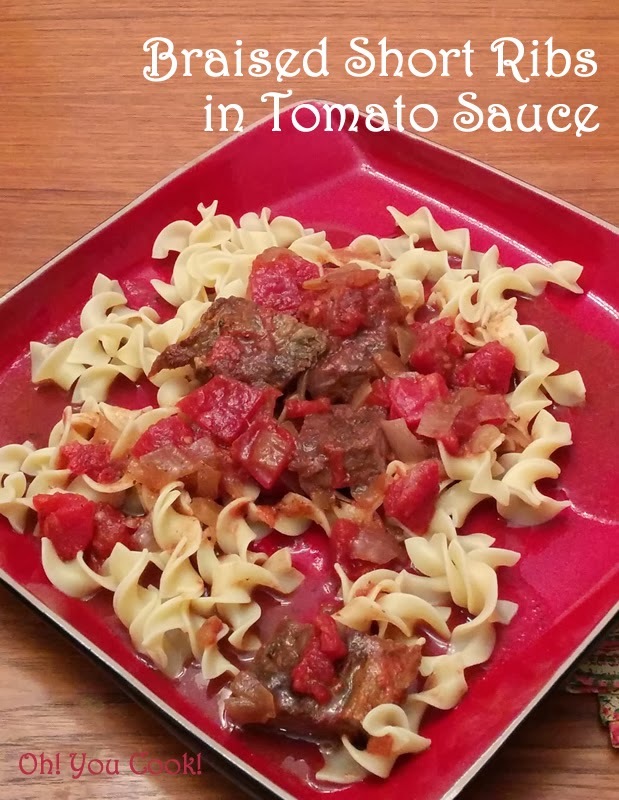 Today's recipe is a variation of one of the flanken (short ribs) recipes in my cookbook. I wish it were perfected in time for me to include it, but it wasn't, so I didn't. 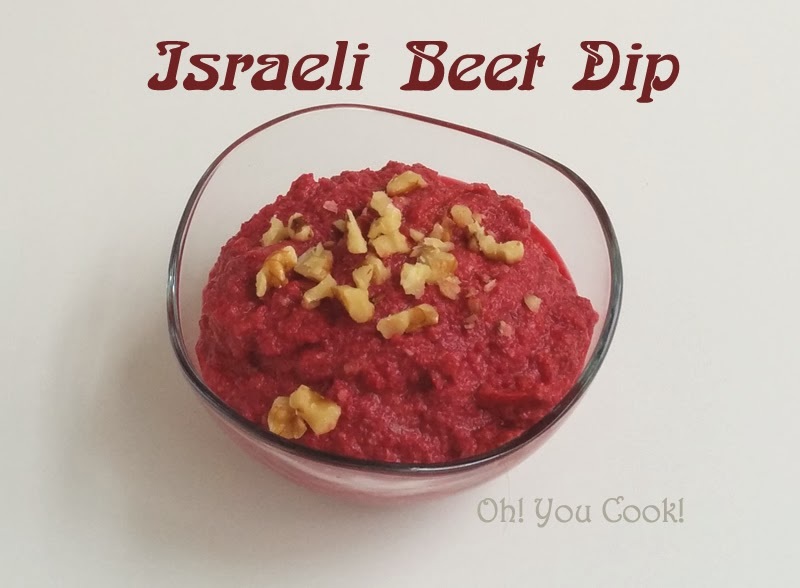 When theHubby and I visited a Israel a little over a year ago, one of the restaurants served a medley of spreads and dips, including beet dip. Since this is a year later, the recipe today is not quite a clone. But it is delicious! The earthiness of the beets is totally masked by the sweet cinnamon and pomegranate molasses, so even beet-haters will like it!